WHAT YOU WILL GET FOR $10 ? 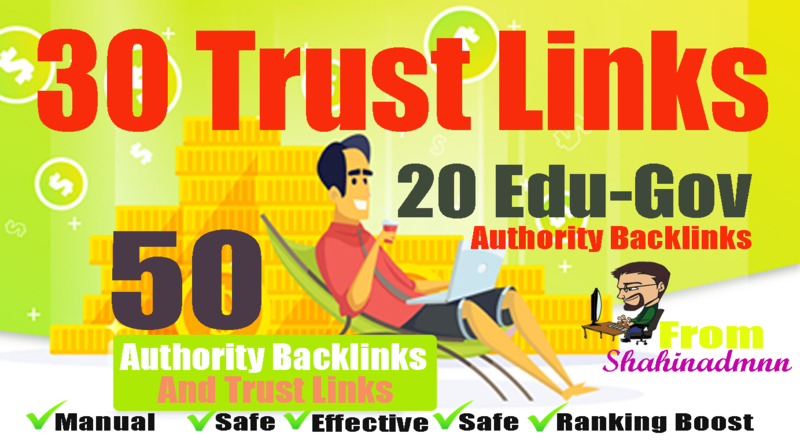 I will manually do_ 30 PR9-7+ 20 EDU-GOV Backlinks From Authority Domains is ranked 5 out of 5. Based on 9 user reviews.